Searay Shores Condos is located at St. Augustine Beach FL, about 10 miles north of Crescent Beach. There are a total of 9 individual condominium units built in 1986. Searay Shores units are flats (1 level) and are a spacious 1430 sq.ft. 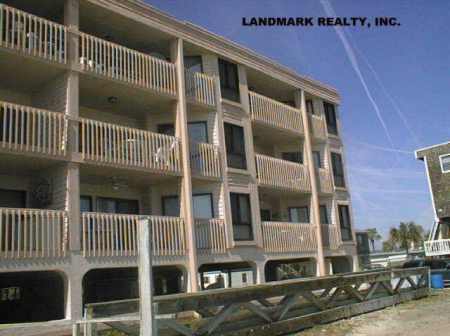 Searay Shores is an beachfront complex with ocean front condos and ocean view units. The condos are two bedroom units with 2 baths. The laundry is located inside each unit.